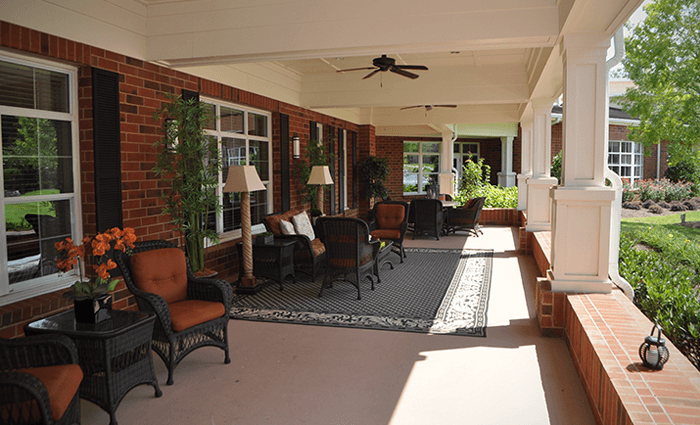 A Sterling Life is the life we offer at our Sterling Estates of East Cobb retirement community. 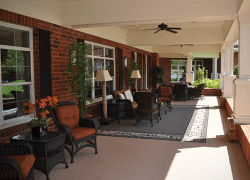 This is Independent and Assisted Living in Marietta, GA, where the values of service, faith, family, dependability, and hope are cherished. It’s a community that’s owned and managed locally by a team that's been addressing the residential and health care needs of seniors for over 25 years. See what makes Sterling Estates different from others, here. 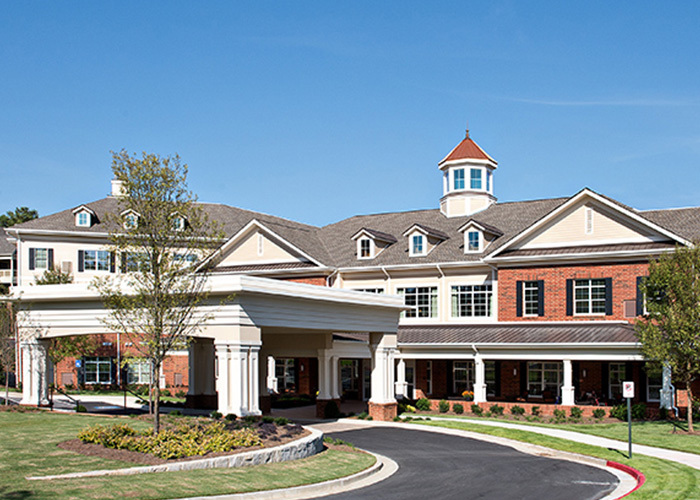 We designed and built Sterling Estates of East Cobb to be a senior living community worthy of our loved ones. Two of our partners had grandparents who needed some assistance, and we wanted to be certain that they had the best available services. Sterling Estates was designed to provide them with the best care possible and enable them to live the fullest lives. Whether your needs in a retirement community are for Independent or Assisted Living, residing here makes for a carefree and fulfilling life. Hope is the common thread that, throughout the ages, has inspired people to pursue the best qualities of life. Hope for a rich and rewarding life. Hope to be able to share with those whom we love. Family and hope—that’s what makes a life Sterling at this senior living community. If you look close enough you can see the rainbow in this photo. The photo was take by Bob Elliott who was one of our first residents and lives with us today. Thank you Bob for catching this symbol of hope over our/your home. We’re so proud of our beautiful residential buildings and carefully manicured campus. 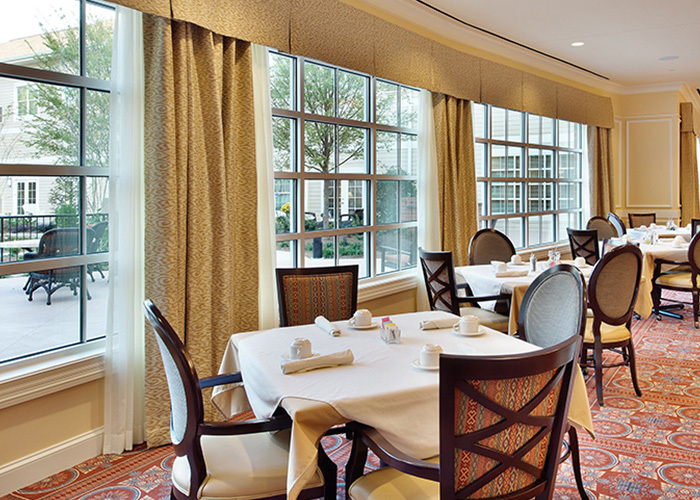 The classic architectural design and the carefully chosen interior furniture and finishes are part of what makes living here a daily pleasure. 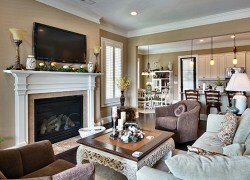 If you enjoy the good things that life has to offer, you’re going to enjoy living at Sterling Estates of East Cobb. At Sterling Estates, we care about each other. 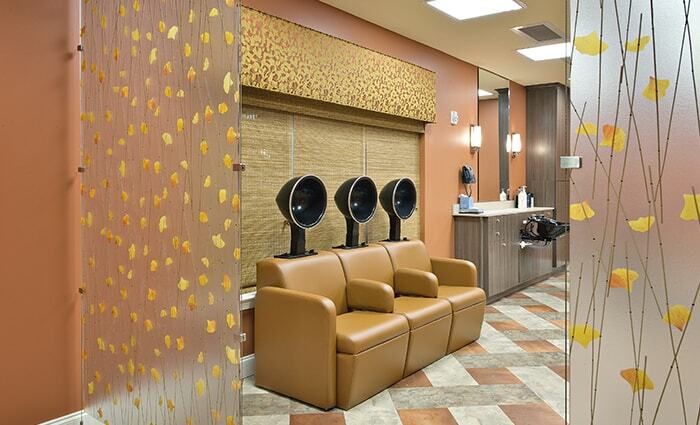 When you visit us, you’ll instantly realize what a warm, supportive environment we’ve created. Our staff goes out of its way to help our residents, and our residents go out of their way to help each other. This is a way of life that you’ll appreciate being a part of. Your happiest times are yet to come. 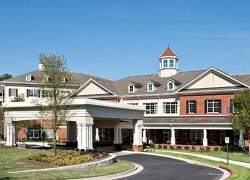 We hope you’ll tour our retirement community in Marietta, GA, and see how much we have to offer on our beautiful campus. 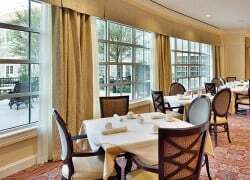 Delicious meals, a wide range of meaningful activities, numerous special events with interesting groups from around Marietta and Cobb County, a full health wellness program, and a caring, attentive staff. Our philosophy of caring is whole-person oriented, accommodating all physical, emotional, social, intellectual, nutritional, vocational, and spiritual needs. 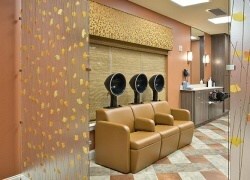 Click here to contact us online or call 1-678-946-4454 to arrange for an appointment.